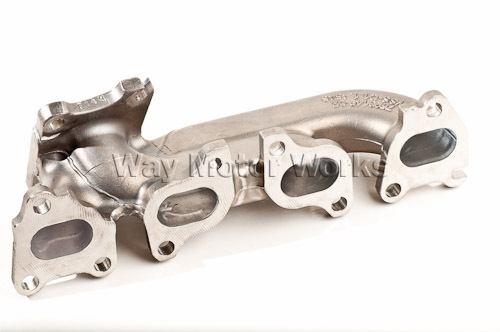 Turbo Exhaust Manifold for 2007 and newer R55,R56,R57,R58, R59, R60 MINI Cooper S, Clubman S, Cabrio S, Coupe S, Roadster S, and Countryman S. This not just the stock exhaust manifold. It looks very similar and fits as well as stock, but has several differences. If your trying to make the most power with your N14 or N18 MINI Cooper S Turbo engine you'll need this. This Exhaust Manifold has shorter runners to help turbo spool, also they are much straighter than the original MINI OEM manifold. 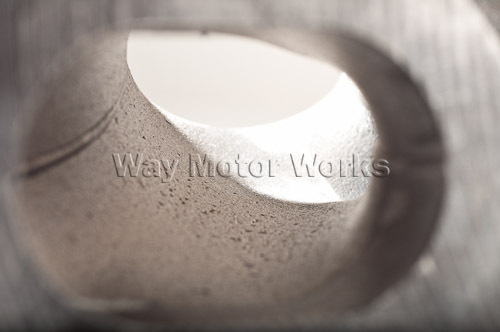 Then looking inside the manifold you find the casting is much smoother to help improve flow too. 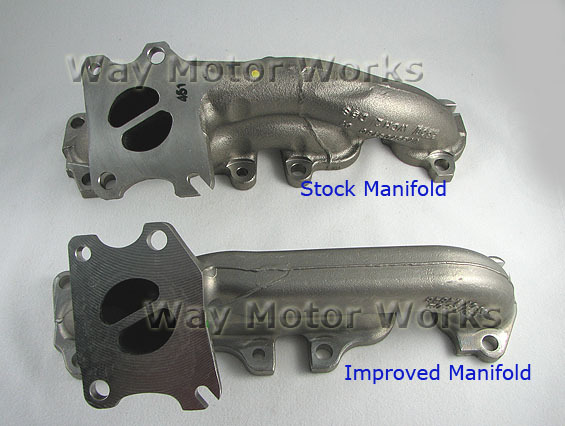 But wait there's more, the icing on the cake, this manifold weights almost 2 lbs less than the stock unit. This is a direct bolt on. NO modification required to install. You will use stock manifold gaskets and all your stock heat shields will stay in place. Manifold comes by itself as seen in picture. Product arived quickly and packaged well just like all other parts I've recieved from WMW. Quality is amazing and it feels awesome just holding the part in your hands. Installs easier than the stock one comes out. Noticable power increase from the time turbo spools at 1500rpm all the way to redline. I couldn't be happier and it's well worth the time to put in.